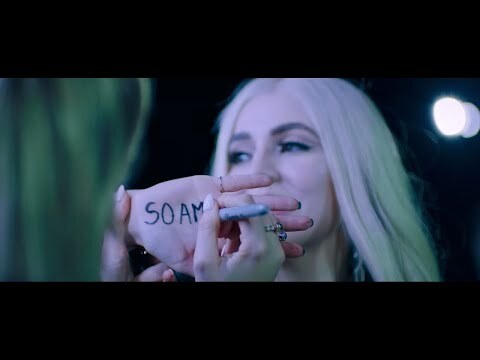 "So Am I" is a song by American singer Ava Max, released on March 7, 2019. The song's music video was also released on the same date. Max has said the song is about what makes people unique and different from each other.